When it comes to gardening, my eyes are bigger than my belly. 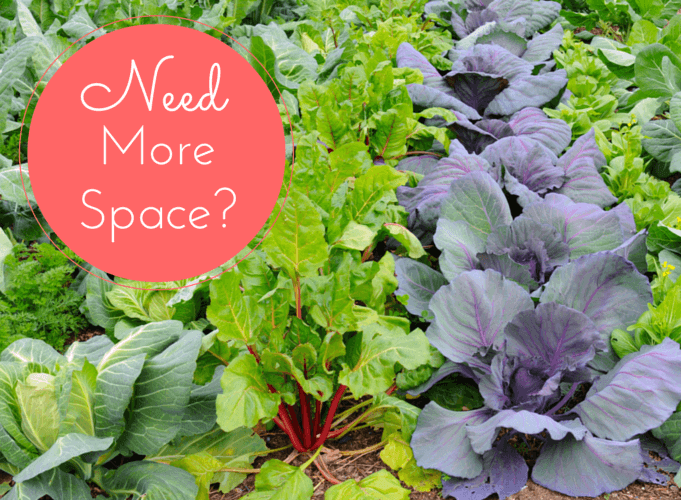 Every spring around this time we find ourselves with more plants than space to plant them. That's partially for lack of sunny spots to grow them in and partially because the soil is poor in certain parts of our yard. We've come up with a few tricks that help us cope with this and thought we'd share them. 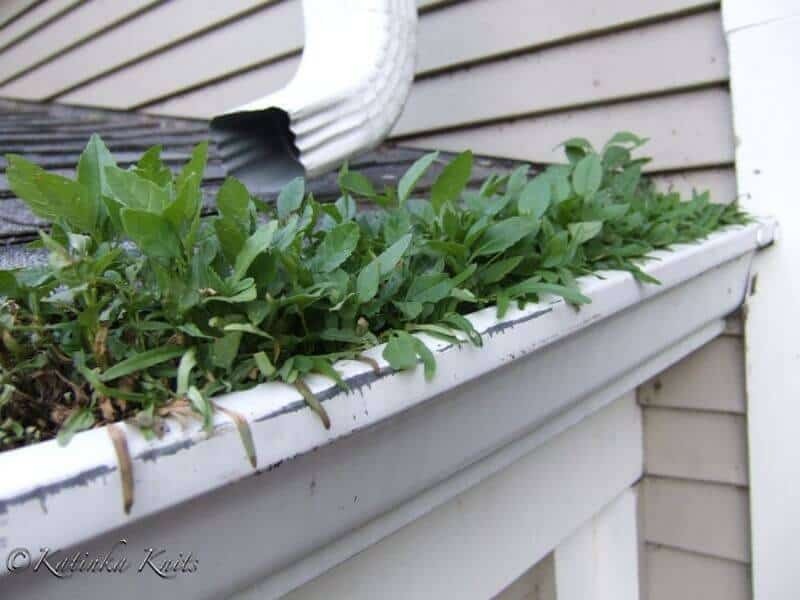 This is a great option for re-using old gutters. It's not even that expensive if you go buy them new. You can raise a lot of plants in a gutter and you can install them along the side of any structure, including fences. You can also install them at a height that is handy for you or handy for children to help out with the gardening. A cheap, easy, and attractive option is to install decorative hanging brackets anywhere you can fit them. I just installed this one this morning and I'm using it to nurse a Tiny Tim tomato plant back to health. We've been using the same earth boxes for years. You build them once and with minor soil amendments they produce for a long time to come. They are better than most other potted options because they retain water in the bottom. 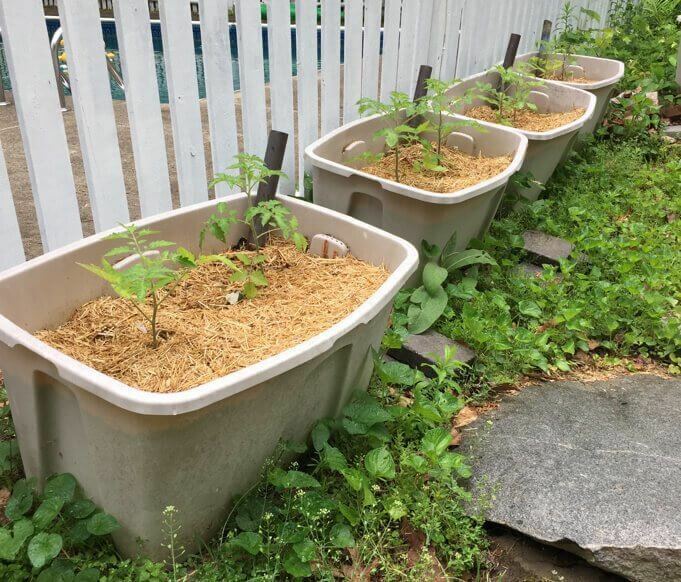 Usually, you have to water potted plants frequently, but not so with earth boxes. This is perhaps the most convenient option for growing an herb garden outdoors. You just open your window and tend to the plants. 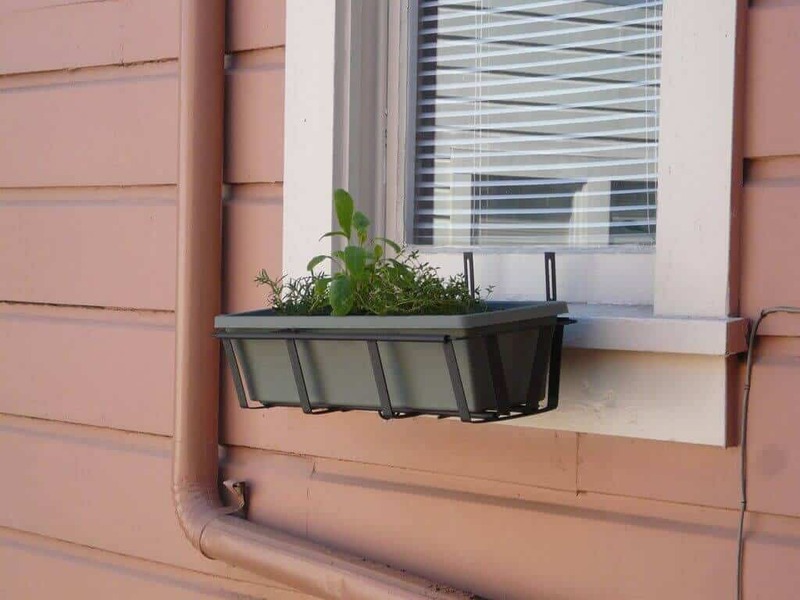 This lets you make delicious use of those window sills you've been neglecting. We like TONS of tomatoes. It's hard to have too many because you are able to can the extra for the winter. 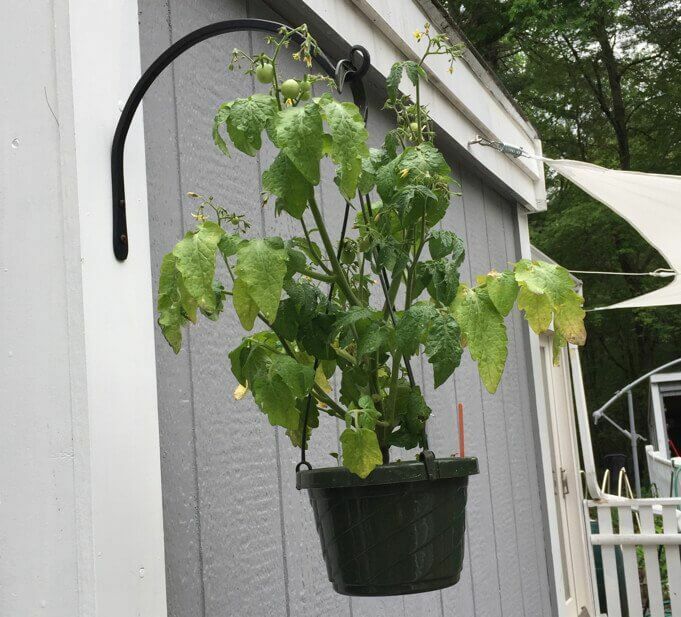 We always buy way too many plants so we make a trip to Ocean State Job Lots (or whatever odd lots store is close to you) and pick up large, cheap pots so we can plant all our tomatoes. This also keeps them away from one another, which means if one gets a disease it doesn't easily infect the others. 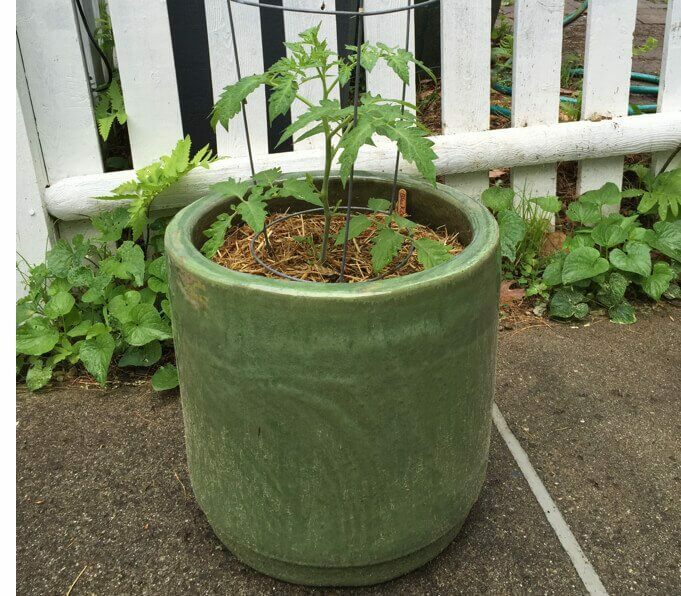 FREE science-based report shows how to increase your tomato yield this season.